as a missionary in Milan and Hong Kong; he refuses to let age slow his enthusiasm. On May 22nd, Fr. 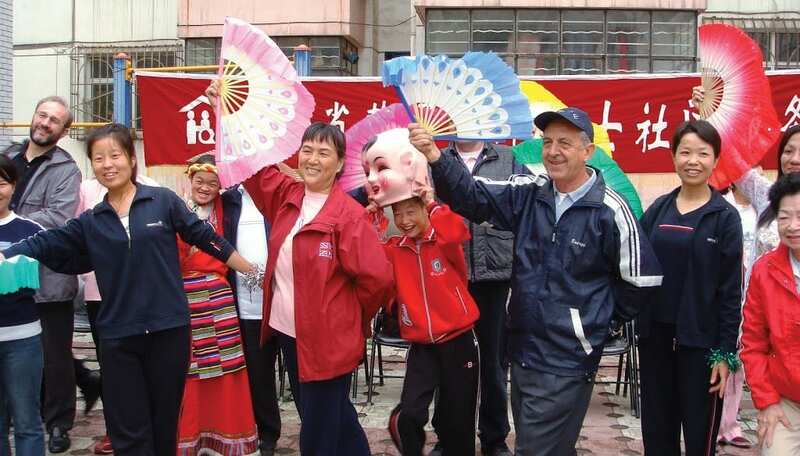 Mario Marazzi, a PIME missionary in Hong Kong, turned 90 years old. 90 years of life dedicated to the Missions, in China as well as in Italy; an icon of simplicity and beauty. On the 22nd of May, in Hong Kong, Father Mario Marazzi turned 90. The beloved PIME Missionary remains in great shape. His enthusiasm and zest are really contagious. He continues to carry out, with the simplicity and generosity well known to those who know him, a precious service to the mission; to which he continues to give his entire life with dedication and love. He is a missionary who is impossible not to love and admire with one’s whole heart. 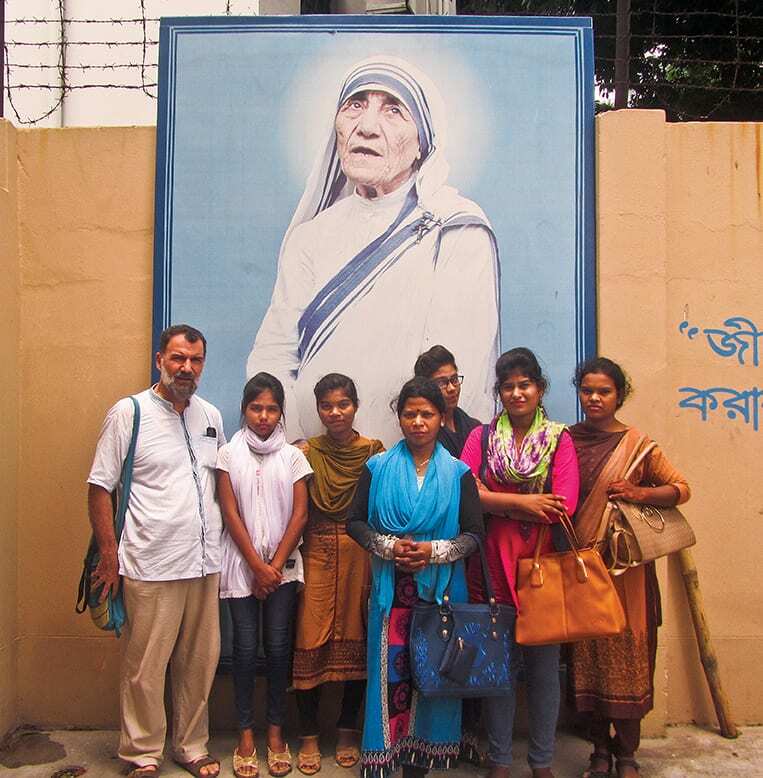 Many people, even those not close to the Church, nurture trust and boundless esteem of Fr. Mario, and with him they are very generous in giving him their time, talents and financial support. They know that, being a man who is really poor and detached from material possessions, everything will go to those who really need it. A man of prayer and fond of spiritual readings, before becoming a missionary Fr. Mario considered marriage, and for 10 years held a manual labor job. Born in the beautiful town of Mandello del Lario in Italy (on Lake Como, a place that he continues to love very much), he entered PIME at age 24 and was ordained a priest in 1960, at age 32. Hong Kong was immediately his mission. He mastered the Cantonese language, both in spoken and written form. He has immersed himself into people’s lives, becoming one of them. 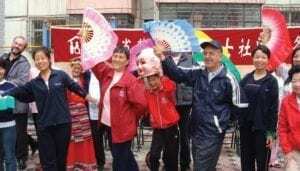 Enculturation, or “becoming” like his people and living like them, was a constant commitment in his life; eventually he chose to live, for 10 years, with a family in the city of Guangzhou (Canton), when he was already 75 years old! Fr. Mario was then enlisted by Bishop Francis Xavier Hsu at the Catholic Center, an institution in the heart of the city founded years ago by Fr. Nicholas Maestrini, PIME. That organization allowed him to reach a large number of people, through cultural, ecclesial and communication initiatives. At that time, his confreres, who saw in him balance and virtue, called on Fr. 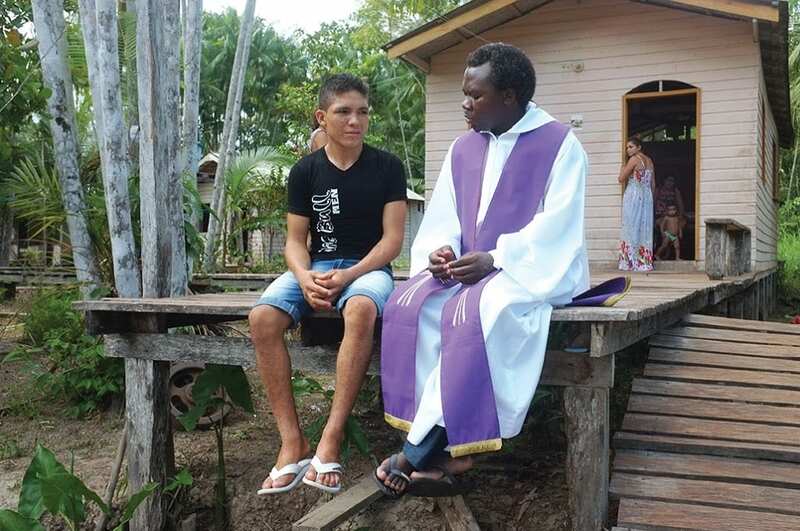 Mario to lead their community; a community that was at that time troubled by rather heated discussions on the new paths of evangelization. In 1980, after two years of this tiring service, Fr. Mario was called back to Italy. He remained there almost 20 years, with a brief stint in Hong Kong in 1984, marked by a painful illness. In Milan, in the 80’s and 90’s of the last century, Fr. Mario left the strong mark of his presence and of his work, so much so that, even today many people remember him with devotion. In particular, he took over the Museum of the Milan Mission Center, re-thinking its meaning and content, giving it a new name and great prestige. Today the Museum of Peoples and Cultures is the pride of the PIME Institute and participates in the commitment of globalization education and the promotion of dialogue with other religions and cultures. Currently it is exhibiting, in a suggestive choreography, 300 selected and precious artifacts from Asia, Africa and Latin America. Fr. Mario, who is followed with the same dedication and passion by Fr. Massimo Casaro, with his taste for beauty, love of art and attention to details has left this precious heritage to PIME and the city of Milan. in the process he gathered a better understanding of just what that means. However, the heart of Fr. Mario remained in China. “My wish was to return to my mission. Those people are my family. During the years I was in Milan, I insisted with my superiors that I should return to China, which I felt, is my home.” Finally, in 1999, at the age of 71, Fr. Mario returned to Hong Kong. He had never forgotten the language and a host of friends and collaborators were there to welcome him with enthusiasm. It was a great challenge. Difficult also because Fr. Mario got involved in this new “adventure” between the age of 75 to 85: adjusting to living in a small apartment, with little space and a family so demanding of constant care and attention. The commitment of Fr. Mario and that of many other collaborators at Huiling is also making a great contribution to the Chinese society in recognizing the dignity, the rights and the value of people with disabilities; overcoming the prejudices against them and inserting them into the school as well as the work environment to enhance their talents. Among the many achievements of the Huiling project, in various cities around China, are the workshops to introduce disabled young men into the workforce; a studio that produces artistic objects for sale; a farm and a bakery. The acknowledged personal credibility of Fr. Mario and his network of faithful friendships have guaranteed great support for this initiative, which would not have been realized without the help of numerous friends, benefactors and institutions. Fr. Mario remained in contact with all of them through a dense correspondence, to which he is still faithful. In 2013, at the age of 85, Fr. Mario felt that his age was advancing. Although the spirit, the mind and the soul remained as lively as ever; he understood that he had to give up long and demanding travels and move into the PIME Regional House in Hong Kong.